The theme of the class was “Let’s be brave” and I hope it shows through in all the books! 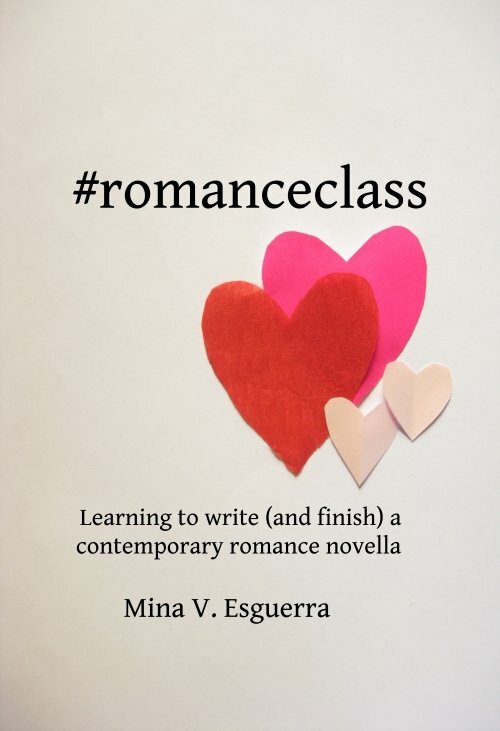 The #SparkNA class had a lot of #romanceclass authors, but also first-time authors, and authors from other platforms and publishers, anyone really who wanted to try to write NA. While Anvil had first dibs on print publishing, we also provided support for authors who wanted to take their manuscript and go indie. I’ll update this page when I get the other covers! Support these books and authors, and let’s push for the books we love to get noticed and read. Thank you.